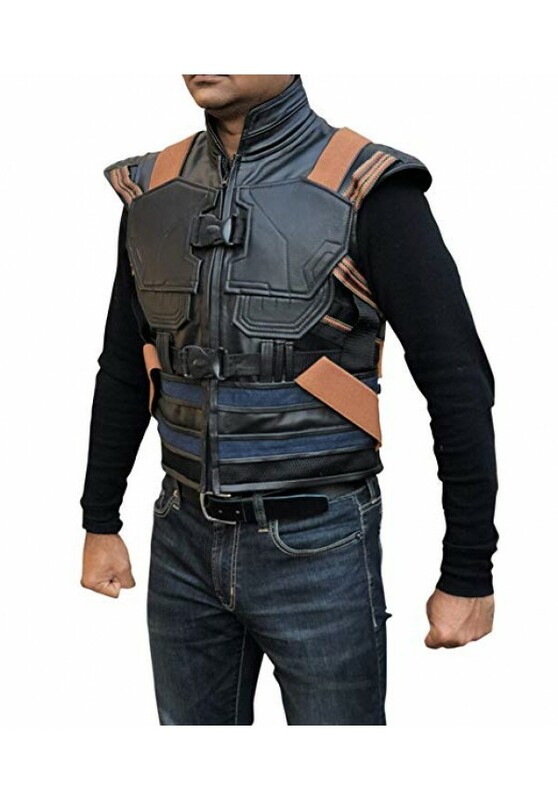 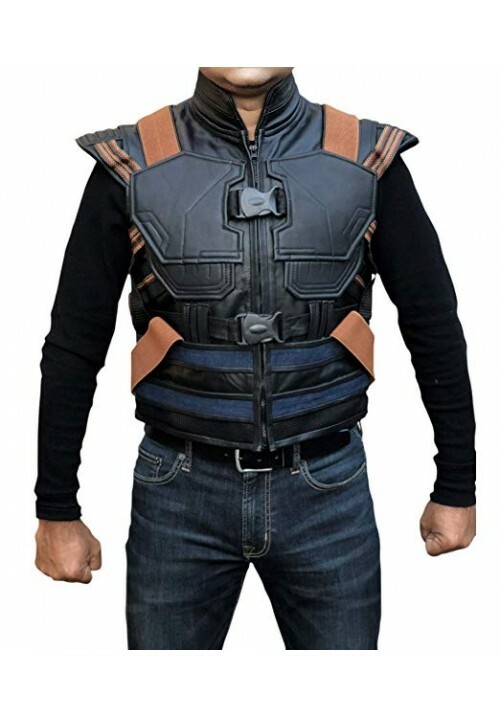 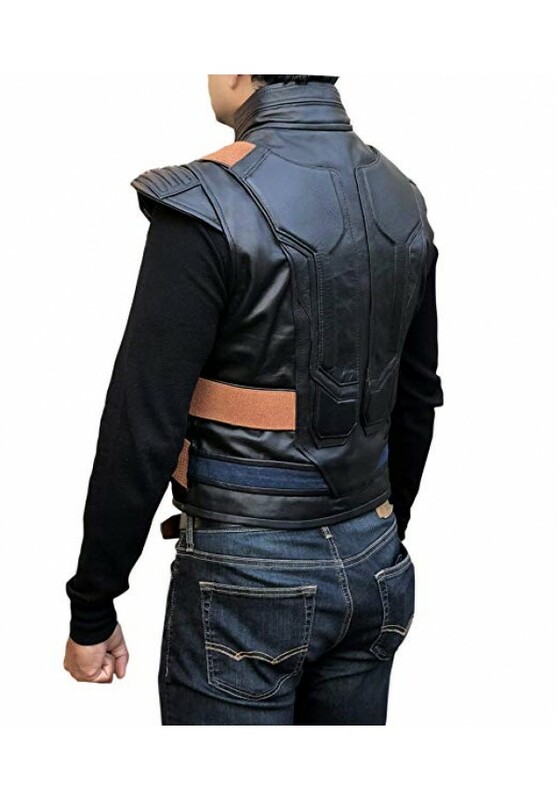 Killmonger Costume - it is a Marvel combat vest inspired by the vest worn by the Michael B Jordan playing Kill monger in Black Panther. 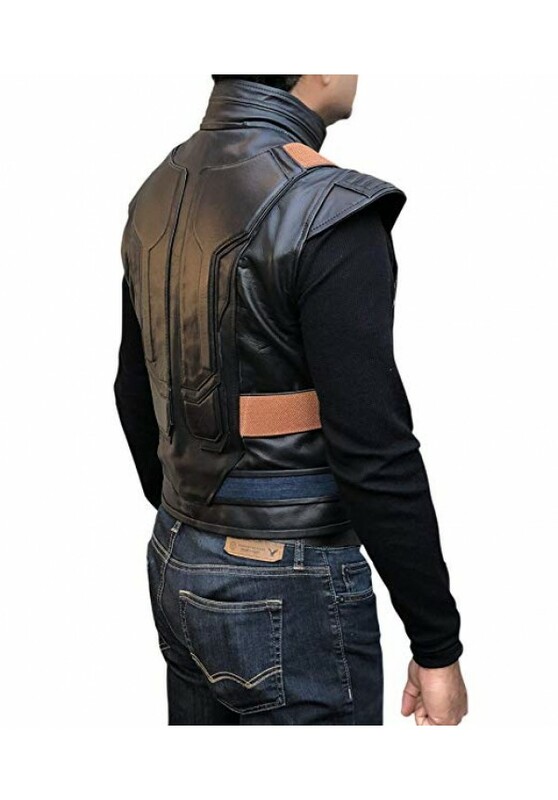 This vest is made with high quality Grade A Synthetic Leather and Genuine Leather with double stitching for durability It features mock collar for sleek styling, 2 inside pockets with a satin + polyester inside lining. 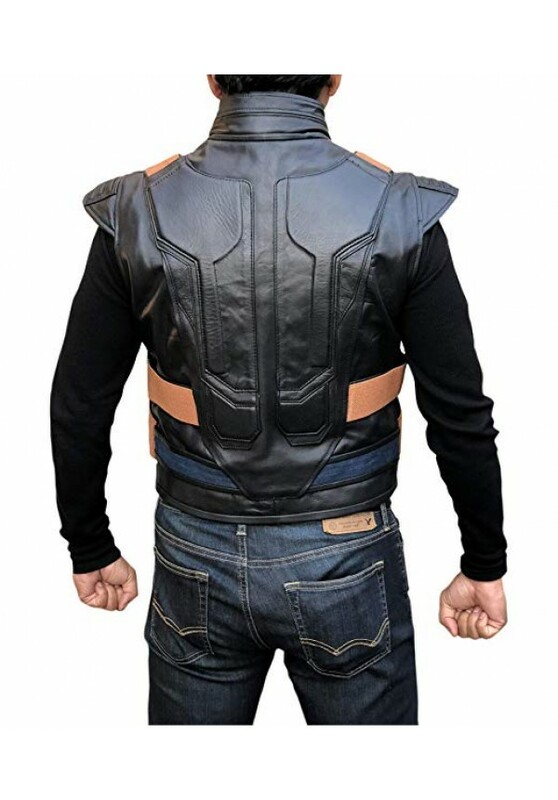 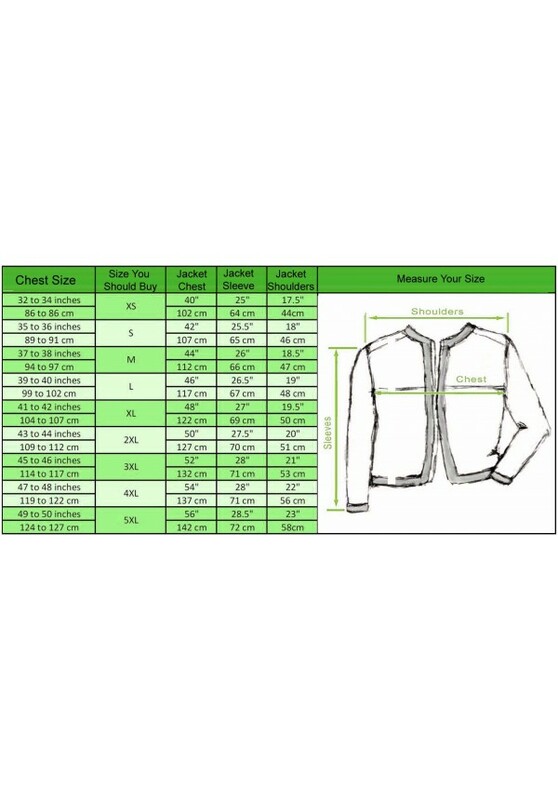 We take deep pride in our products if you are not satisfied you can return the vest within 30 days of receiving the vest, please read the return policy for further details. 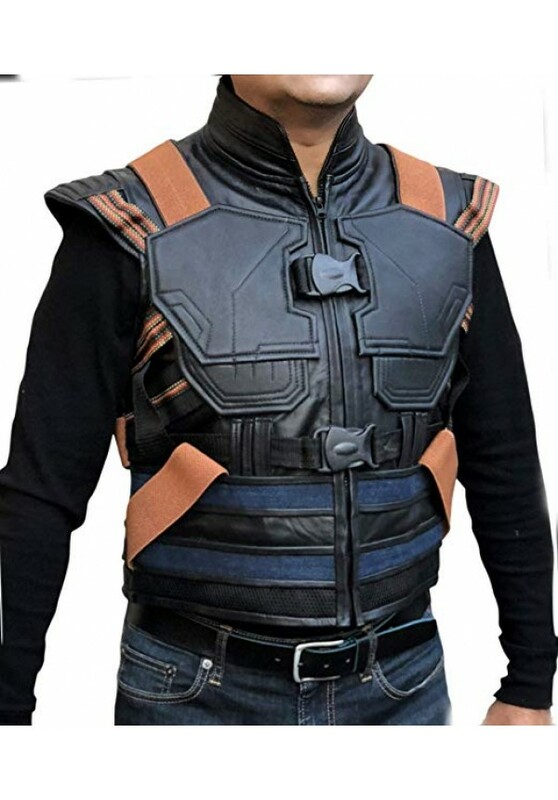 Put on the Plum Killmonger costume and have the Wakanda Throne. 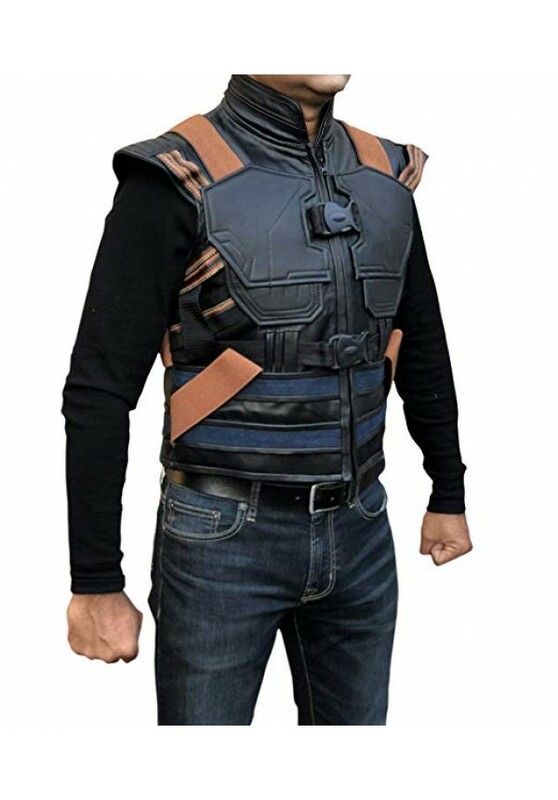 Fight Like the Black Panther on Halloween for cool outfits for kids and adults, as well as Killmonger Custome and more!